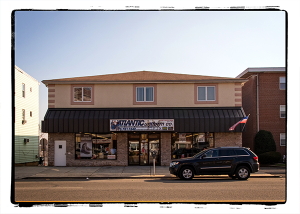 Atlantic Uniform is New Jersey’s most reliable source for quality, in-stock public safety equipment and apparel. Just like the professionals we service, we strive to be quick, efficient, and effective. The demanding needs of your profession drive your purchasing decisions, so we demand the quality gear you require to do your job. 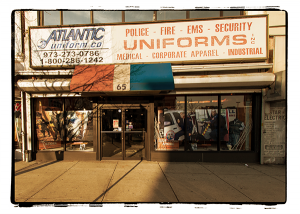 With over 40 years in the industry, it’s easy to see why Atlantic Uniform is one of the USA’s top suppliers. If you are looking for a quote or a have a special product you are looking to obtain, please use the form here to contact us. You can count on a prompt reply.